Commonly supplied in 10.9 grade steel but also available in stainless steel. Sizes M3 to M16. Also socket flange button head with integral flange to replace the need for a washer and to extend the load spread of the screw head. 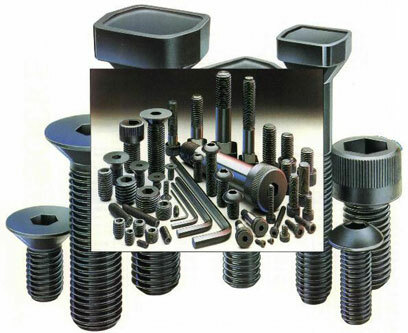 Due to the head geometry of this type of fastener its load carrying capability is reduced.